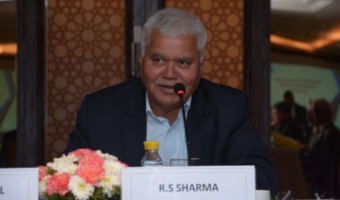 After the announcement of slashed 3G data tariff by approx 50% for Prepaid Postpaid customers on August 9, 2013, today Bharat Sanchar Nigam Ltd (BSNL) introduces four new pan India “Uniform Data Packs / STVs with 3G speed for its prepaid customers in all circles. 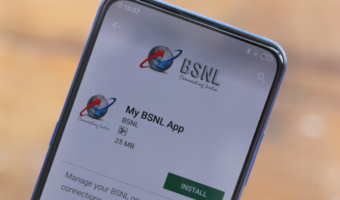 BSNL has launched four new Uniform Data Pack priced at Rs.17, Rs.39, Rs.78 and Rs.98 offering free data usage up to 100MB, 240MB, 500MB and 700MB respectively with different validity options, applicable for prepaid 3G and 2G customers. 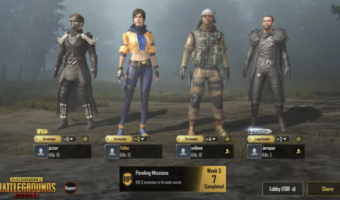 These packs will be avilable from tomorrow i.e. 15th August, 2013. The customer profile in the new unified Data STVs will be 3G with no speed restriction. 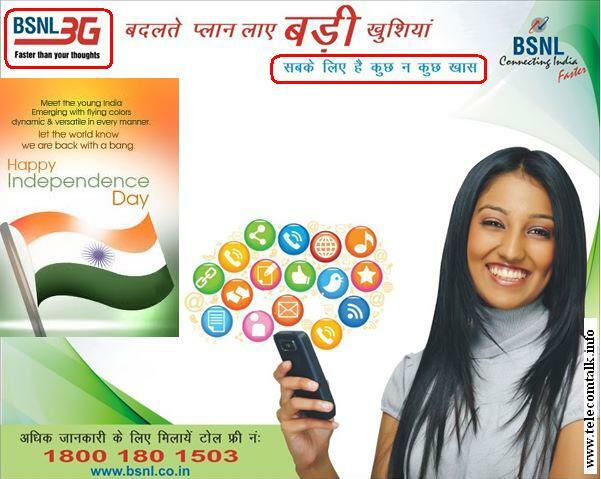 Earlier BSNL already announced heavy reduction in its 3G data tariff and would offer 1GB 3G data plan for Rs.125 and Rs.139 to its Postpaid and Prepaid customers which also would be available from 15th August, 2013 as we shared on TelecomTalk. All existing 3G and 2G Data STVs and packs ( BSNL CO/ circle STVs) for prepaid GSM services will be withdrawn w.e.f 15.08.2013 and for post-paid GSM services the plans will be discontinued w.e.f. 01.09.2013. 14.08.2013, the customer profile is to be converted to default profile of 3G with no speed restriction from 15.08.2013. This above tariff and STVs will be implemented or available w.e.f. 15.08.2013 (Independence Day ) for prepaid GSM services and w.e.f. 01.09.2013 for post paid GSM/3G services. The MRP of the prepaid data STVs is flexible of Rs.3 (+/-) of above price, depending upon local market condition and technical feasibilities available from circle to circle. For more details dial 1503 from BSNL Mobile.